Spotify stock rallied in premarket trading this morning after dipping lower on Thursday. Investors weren’t quite sure what to make of the music steaming firm’s direct listing, as it didn’t follow the standard initial public offering process. Many outlets are calling it a “non-IPO” because the company went public by opening up its existing shares to public trade rather than by listing new shares through an IPO. Now that analysts have had some time to evaluate the company and its public listing, we’re starting to get some bullish opinions on Spotify stock, including some comparisons to Wall Street darling Netflix. Cramer sees Spotify as being the company that saved the music recording industry because digital piracy had put the industry in a steep decline. He added that after the music streaming firm started to pick up steam with its subscription-based service, the music industry began to grow again. He also sees plenty of room for growth with a potential total addressable market of about 3.6 billion people around the globe. The Mad Money host feels that Spotify is to music what Netflix is to video, and he believes people pay for Spotify without even really thinking about it, just as they do for Netflix. Even though the music streaming service isn’t profitable yet, he sees a path to profitability, and he would be “willing to pay a lot more” for Spotify stock. In a note this week, Stifel analyst John Egbert initiated coverage with a Buy rating and $180 price target on Spotify stock. He also sees plenty of room for growth, adding that the value offered by the company is high compared to the value offered by similar services. He expects the music streaming firm to have about 300 million monthly active users by 2021, of which he expects 159 million to be paying subscribers. As of the end of 2017, the company had almost 160 million monthly users even though it’s up against much larger companies like Apple, Alphabet and Amazon. Egbert sees a path for the company to become profitable through its current business structure and a potential for upside if its “endeavors in demand creation and / or non-music content” end up being successful. He also referenced Netflix in his note, although he compared Spotify to Netflix during the early phase of its transition from DVDs to streaming subscriptions. He expects the company to become profitable on an IFRS operating income basis by 2020. The Stifel analyst believes Spotify will be able to remain competitive “due to its technology-driven personalization and scale.” He values Spotify stock using a 12-month forward discounted cash flow model with a multiple of 4.1 times estimated 2019 EV / sales. One key reason Spotify stock is taking off right now is probably the growing number of comparisons with Netflix, but there’s another company that might offer a more obvious comparison. However, if analysts were to compare Spotify with Pandora Media, investors would probably be far less likely to buy it. 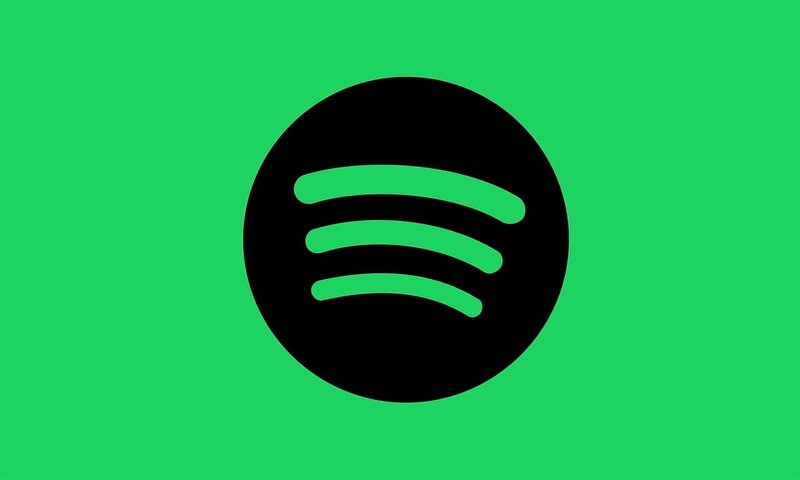 Canaccord Genuity analyst Maria Ripps did offer some comparisons between the two companies when she initiated coverage of Spotify stock with a Buy rating and $200 price target. Interestingly, she also slashed her firm’s price target for Pandora from $8 to $7 per share when assuming coverage of it, although she maintained her firm’s Buy rating on it. Ripps believes that there’s room for both music streaming companies in the market, although she believes Spotify stock deserves a premium valuation because the company is “the global leader in streaming.” She estimates the global streaming music industry at about 400 million paying subscribers by the end of 2022, with half of them subscribing to Spotify. The Canaccord Genuity analyst feels that the company’s dominant position in the streaming market will give it a strong place to negotiate from with music labels. She categorizes Spotify stock as a growth stock and Pandora Media as a company currently in transition. She added that, like Netflix, Spotify enjoys a wide global reach and strong outlook for subscriber growth, although unlike the video streaming firm, it doesn’t churn out lots of its own original content. To further quantify the comparison with Netflix, she explained that Spotify’s subscribers are currently valued at about one-third the value of Netflix’s subscribers, even though the two companies have similar average revenue per user, churn rates, and margins. Spotify stock climbed by about 3% in early intraday trading today, rising as high as $148.07 per share.